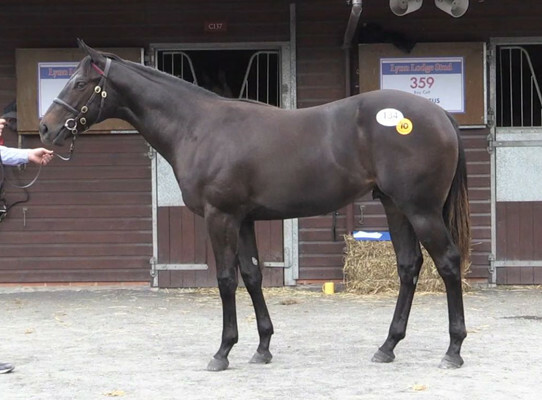 We are delighted to add this athletic, racey bay colt by Swiss Spirit. 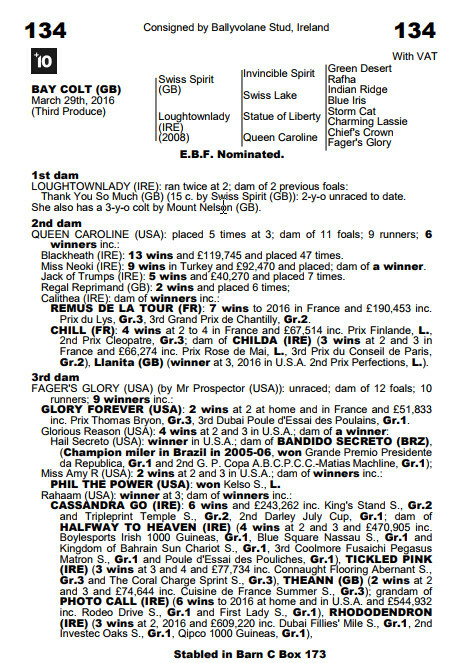 The dam – Loughtownlady is a dam of 2 previous runners, both unraced. The granddam – Queen Caroline is a dam of nine previous runners, 6 winners including Blackheath who was a winner of 13 races and 120k in prize money. Our colt looks a racey type who is trained by Archie Watson. 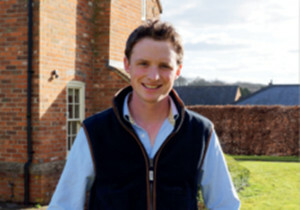 Archie is one of the best young trainers in the country and has a great eye for a horse. 2017 was a great first year for the partnership of Ontoawinner & Archie with our own Corinthia Knight winning 3 races and having run at Royal Ascot. We are delighted to have another racey one with him for next year. This colt looks a real 2-y-0 from a very fast family. He is a March foal and has the strength and scope to make into a really nice racehorse. Archie really likes this colt and we are excited to see what 2018 brings for him.